When you’re cruising on the ocean or a large sea, it’s common to have a “day at sea” which gives you a chance to catch your breath between ports of call. A river cruise typically doesn’t offer one of those but may offer a day with fewer planned activities, which can be welcome in the middle of a busy trip. By Wednesday we were a bit tired so it was rather refreshing to have a morning where we could take it easy. 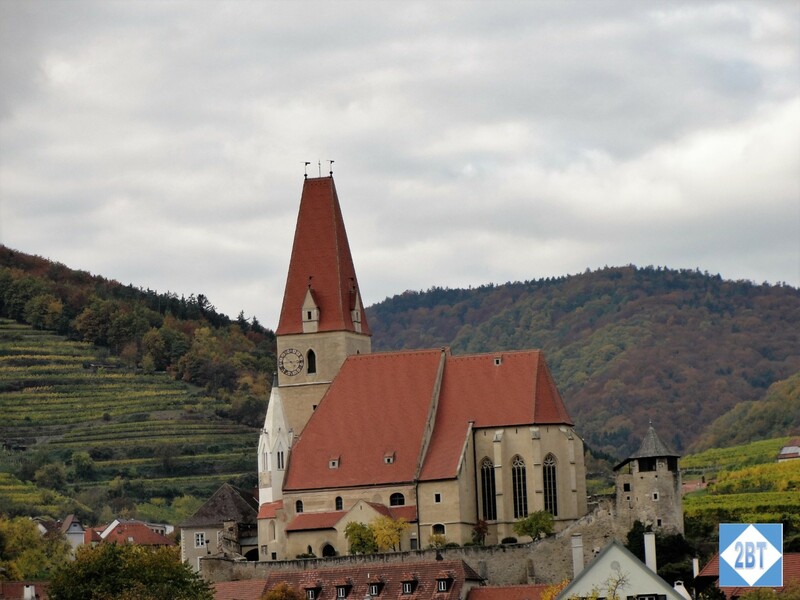 Of course since our longship could not move to the next town, we had to take a bus for a couple of hours to Melk, where we boarded a sight-seeing boat for a lunch cruise through the scenic Wachau Valley, which is a UNESCO World Heritage Site. I have a group of friends that like to travel together and one of them knew of another small group that was doing a Danube River cruise with Viking River Cruises. Having cruised the Rhine with Viking a couple of years ago, we were excited to join that group for another European float. One of my good friends who lives in Chicago agreed to be my travel partner for this excursion. 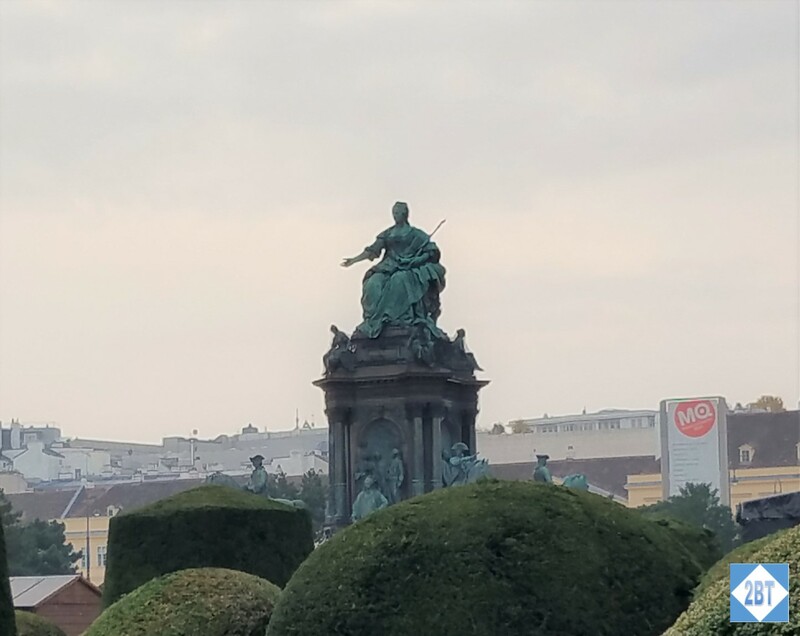 We looked at the trip extensions Viking offered: a pre-trip extension in Prague before the cruise began in Nuremberg, and post-trip extension in Budapest, where the cruise ended. As we looked at what was offered, we decided to do our own versions of these extensions and use our hotel points (mostly) to pay for our rooms. Naturally we used airline miles to cover our flights in business class. We both used United miles to fly to Prague with a long layover in Brussels. My friend also used UA miles for a return flight from Budapest on Turkish Airlines via Istanbul. I used my Lufthansa Miles & More miles via Frankfurt, hoping to be able to upgrade to First Class as the time for our flight grew closer, but it wasn’t to be. No first class award seat ever opened up on the FRA-ORD leg on my flight date. Note to self: in the future, don’t fly on a Monday. Loads of business travelers! I saw award seats on both Sunday and Tuesday around my date but by then the rest of our plans had been set so I had to “settle” for business class. Our outbound flight connected in Brussels and I have a Twitter friend who lives in Belgium. Though we’d never met in person, she was kind enough to drive down to Brussels and meet us for lunch and take us on a walk around the area near the train station. I love the way the world gets smaller with social media!